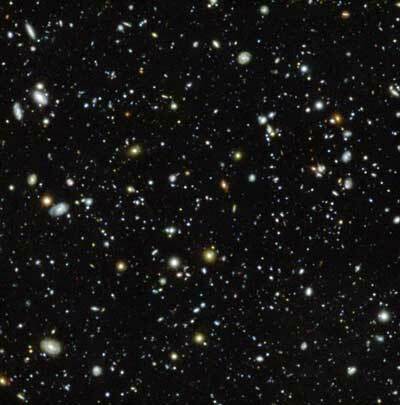 (Nanowerk News) An international team of astronomers with the involvement of the University of Göttingen has conducted the deepest spectroscopic survey ever. Using the MUSE instrument (Multi Unit Spectroscopic Explorer) on European Southern Observatory’s (ESO) Very Large Telescope the scientists succeeded to measure distances and properties of 1600 very faint galaxies including 72 galaxies that had never been detected before. This dataset resulted in several science papers that were published in a special issue of the journal Astronomy & Astrophysics.